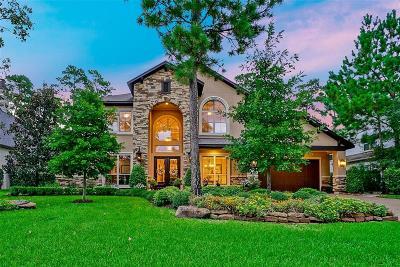 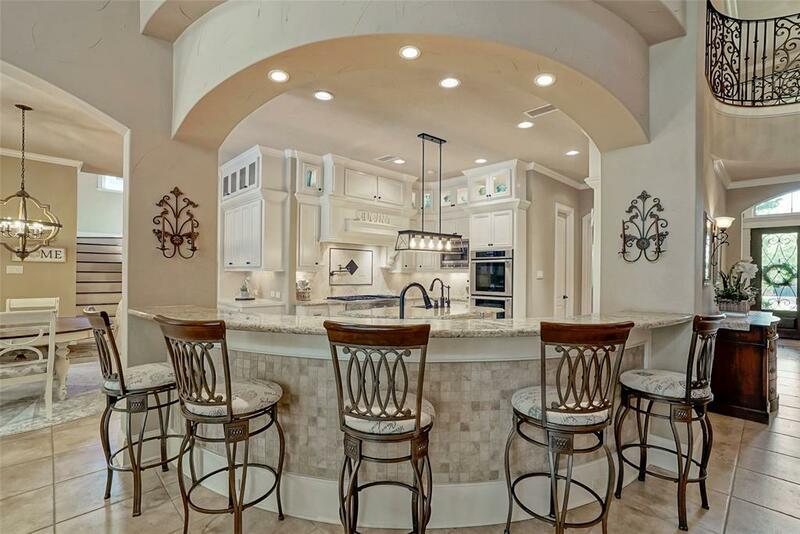 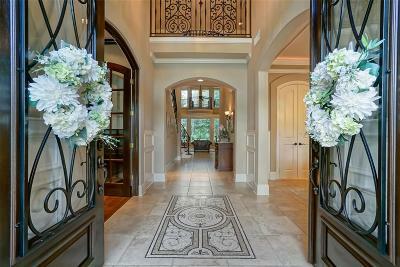 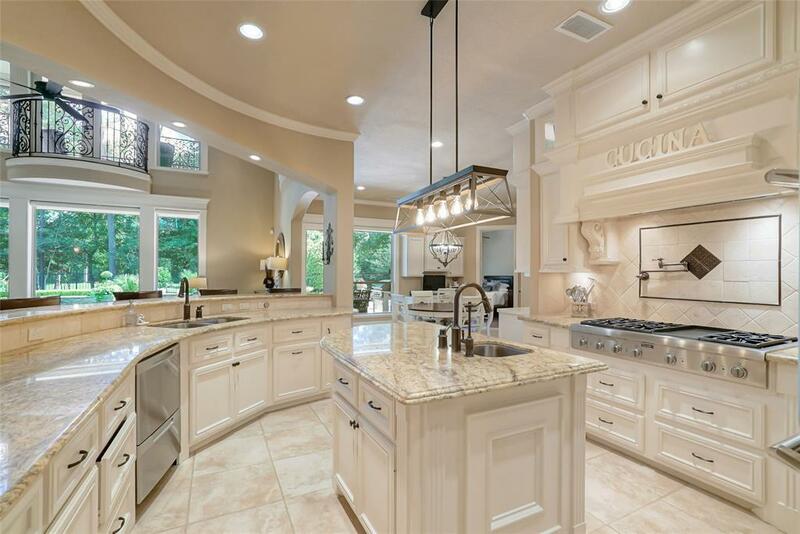 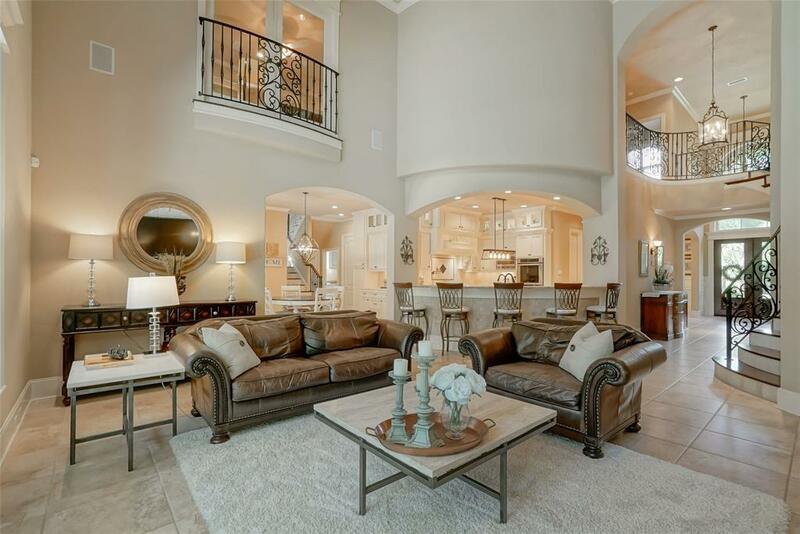 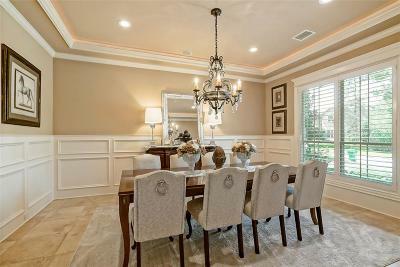 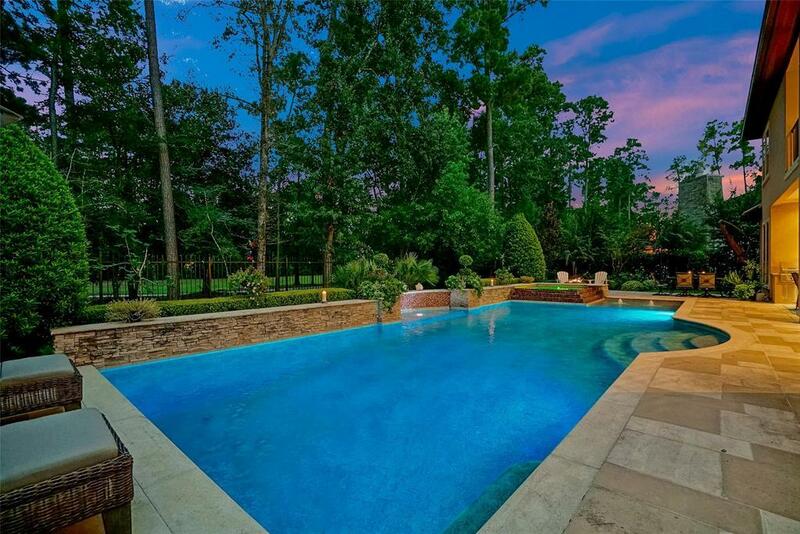 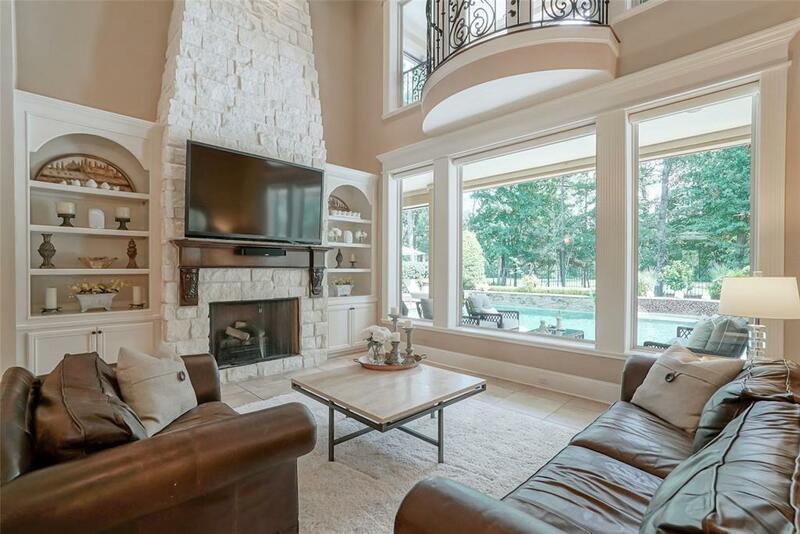 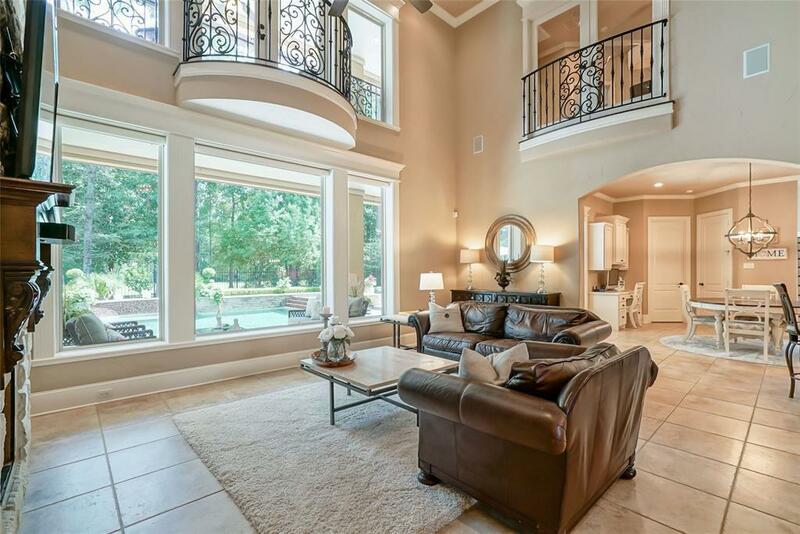 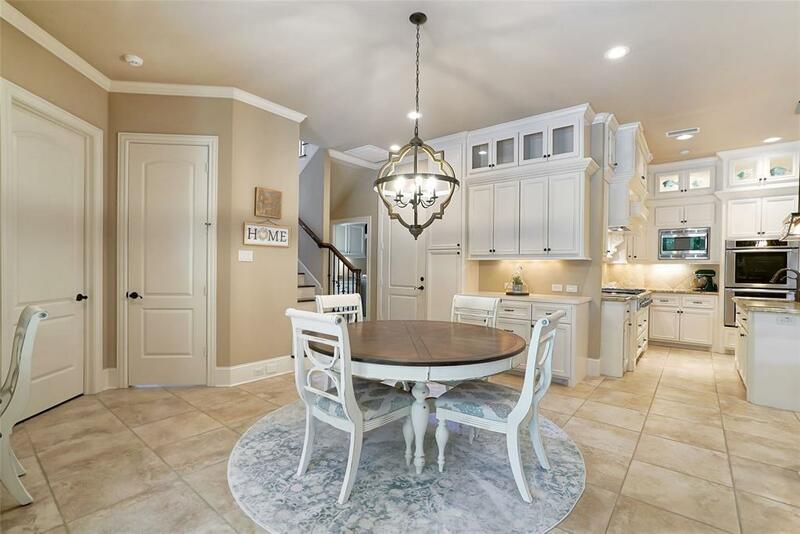 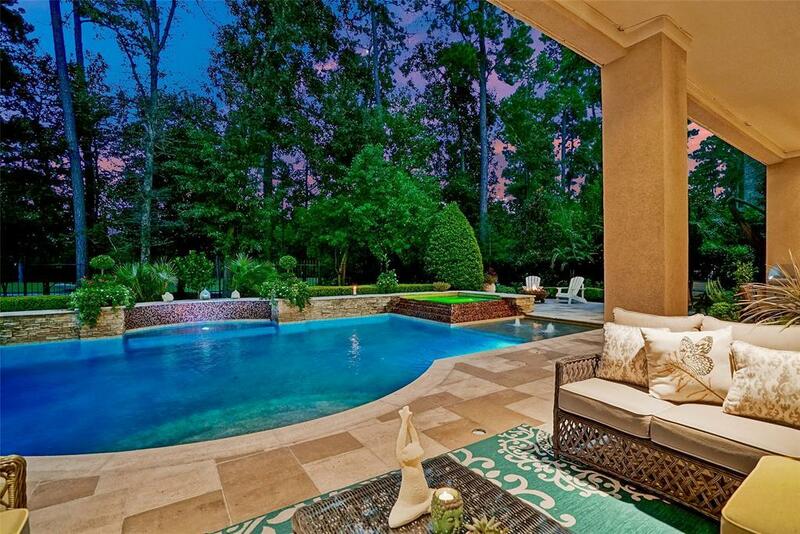 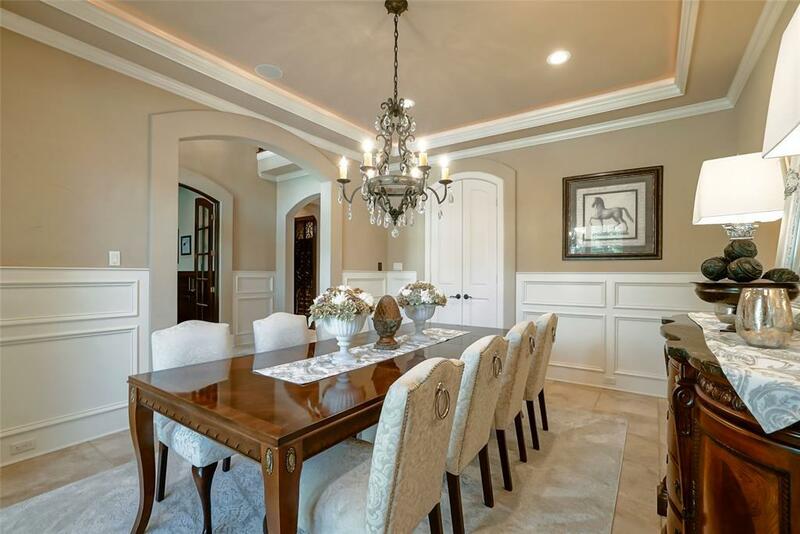 GORGEOUS & PRISTINE Custom Estate Home on the Player Course Features a Lovely 2-Story Entry w/Breathtaking Views of the Sparkling Pool & Spa, Lush Landscaping & Golf Course. 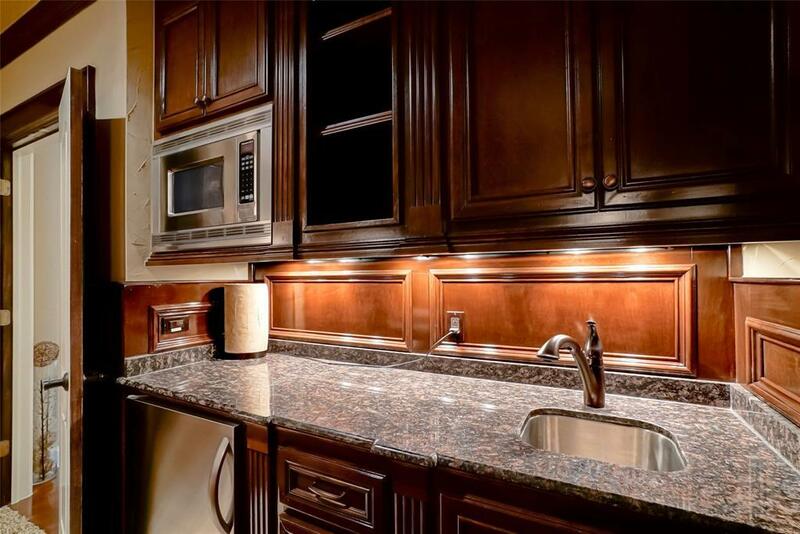 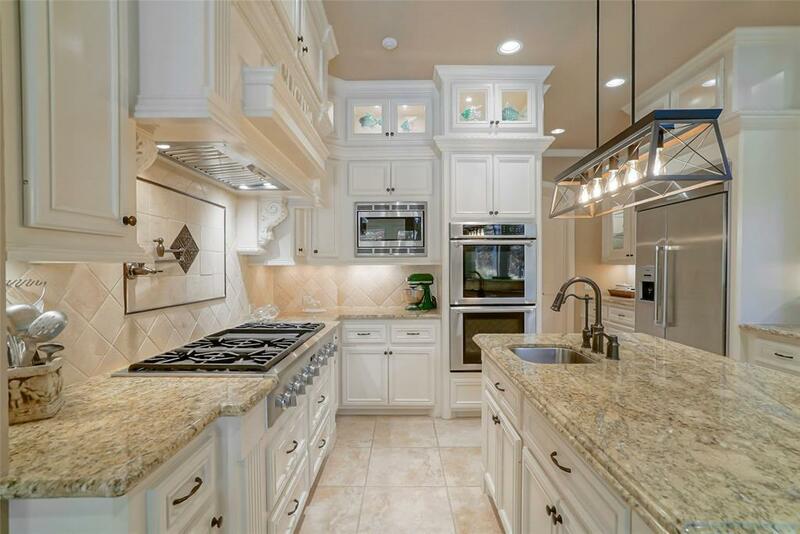 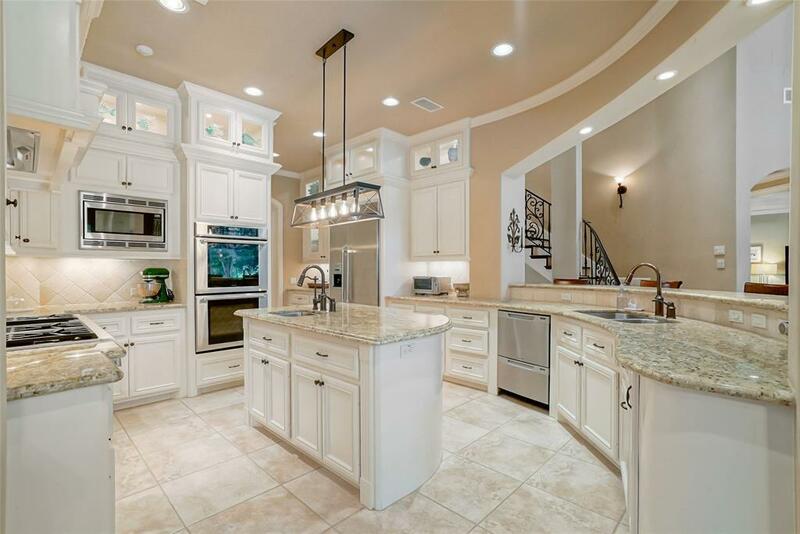 Amenities Include NUVO Music System, Mosquito System, Wine Grotto, SS Thermador Appl in the Gourmet Kitchen w/6-Burner Gas Cooktop & Grill, Fisher-Paykel 2-Drawer Dishwasher & Double Ovens. 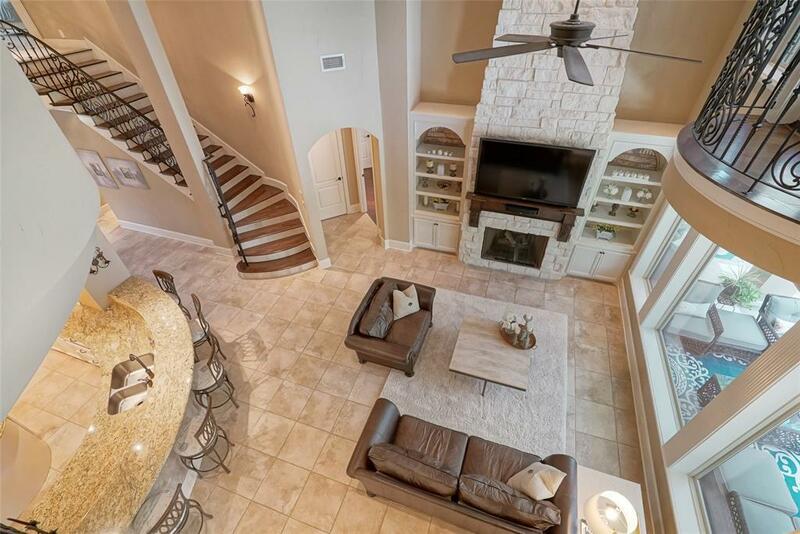 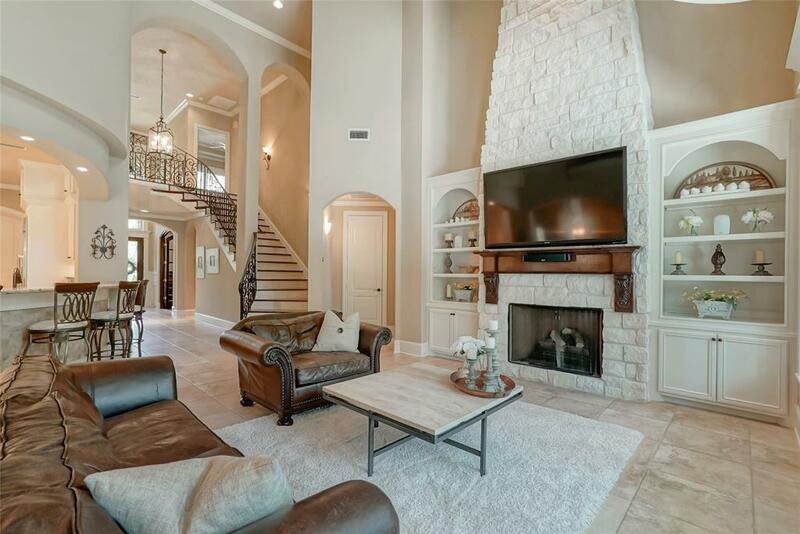 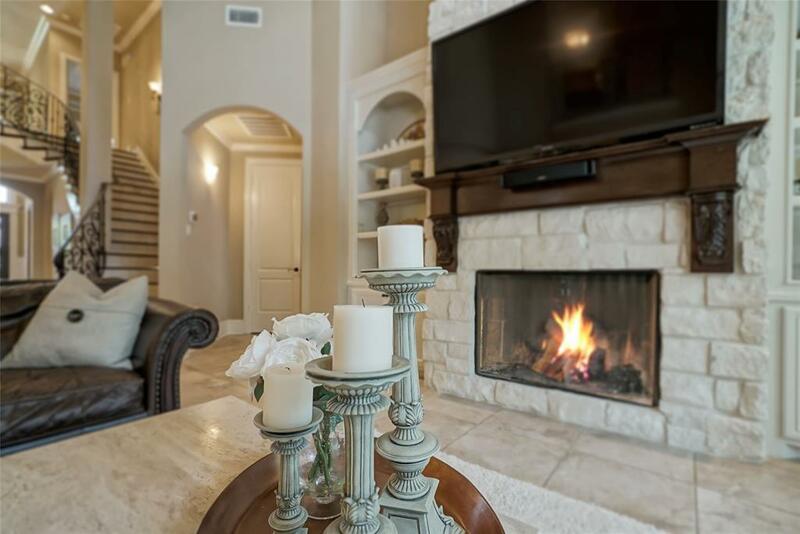 Beautiful Austin Stone Floor-to-Ceiling Fireplace in the 2-Story Family Room w/Custom Wrought Iron Railings & Juliet Balconies. 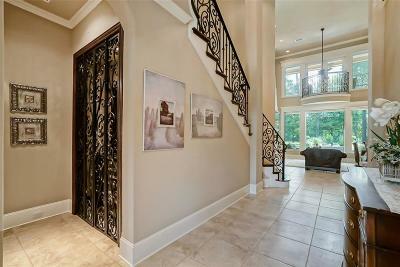 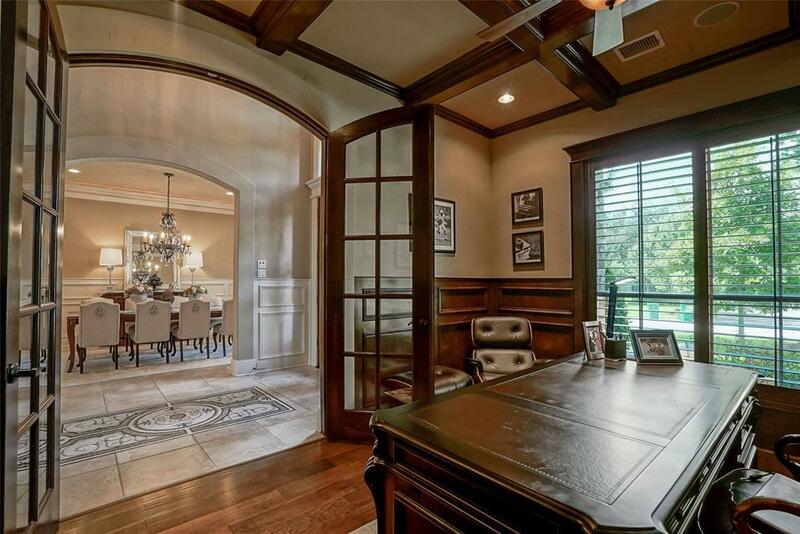 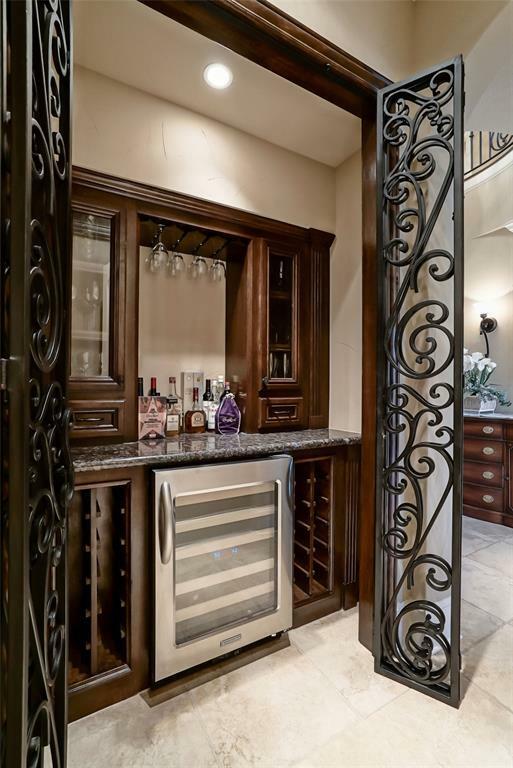 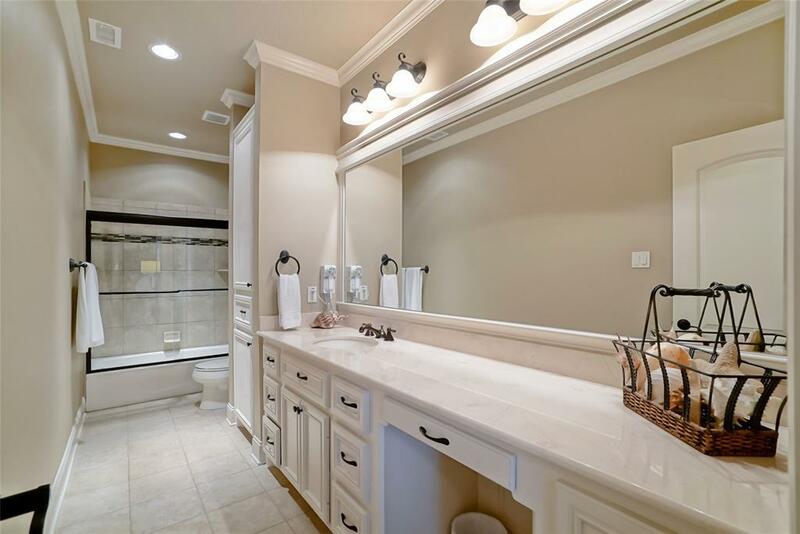 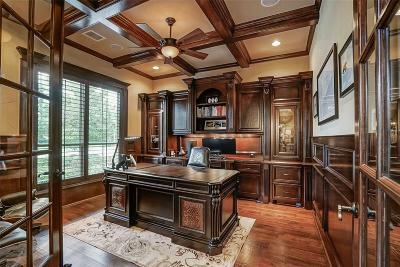 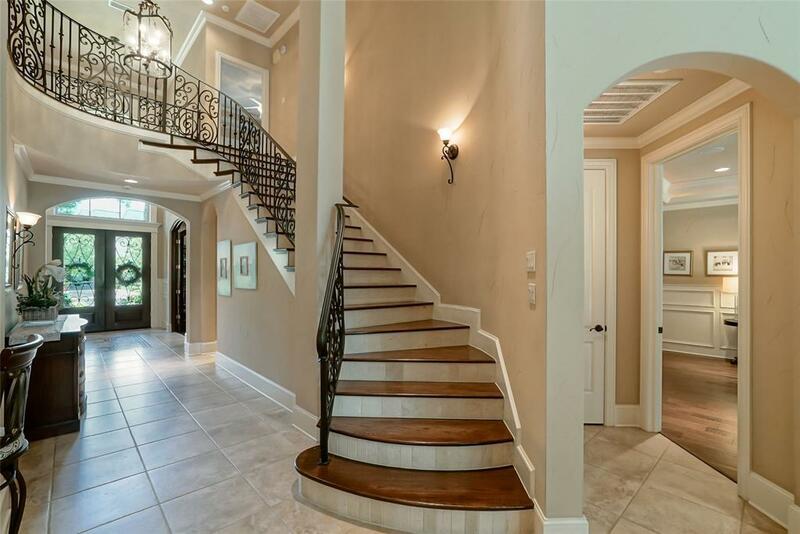 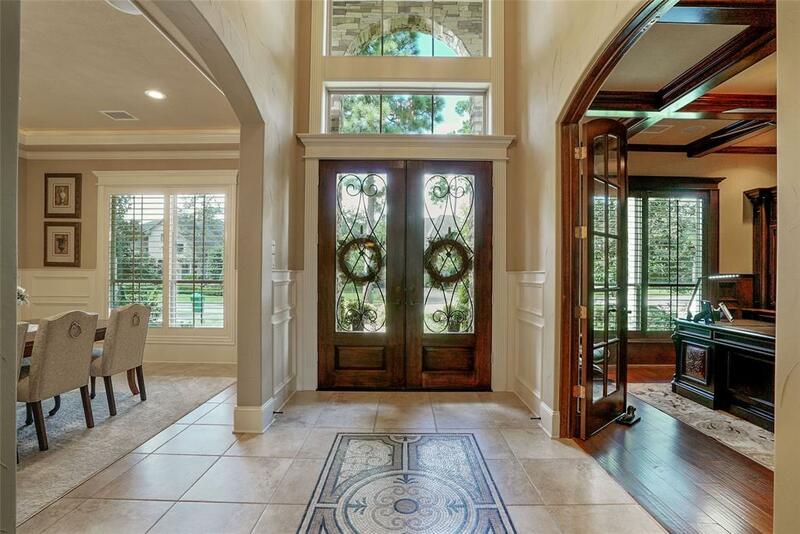 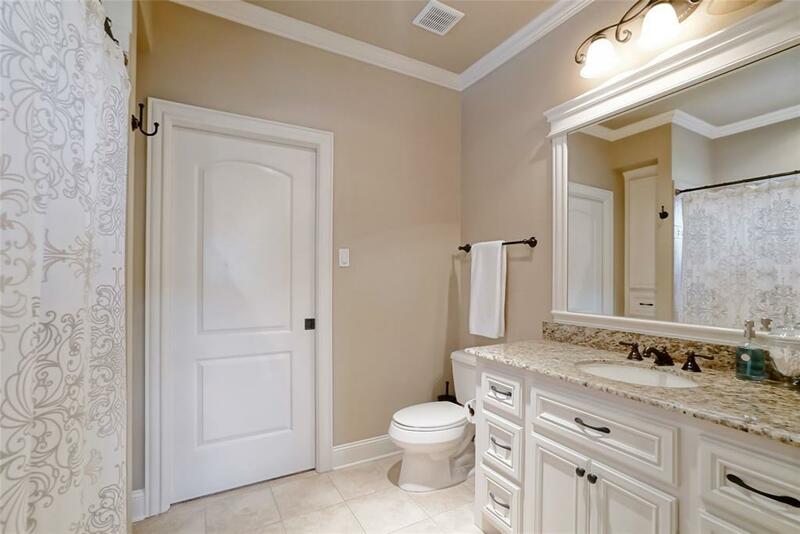 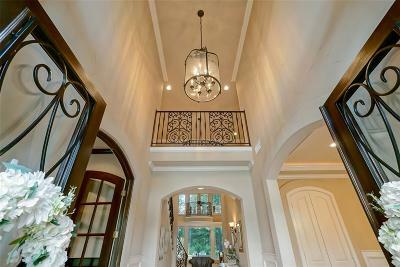 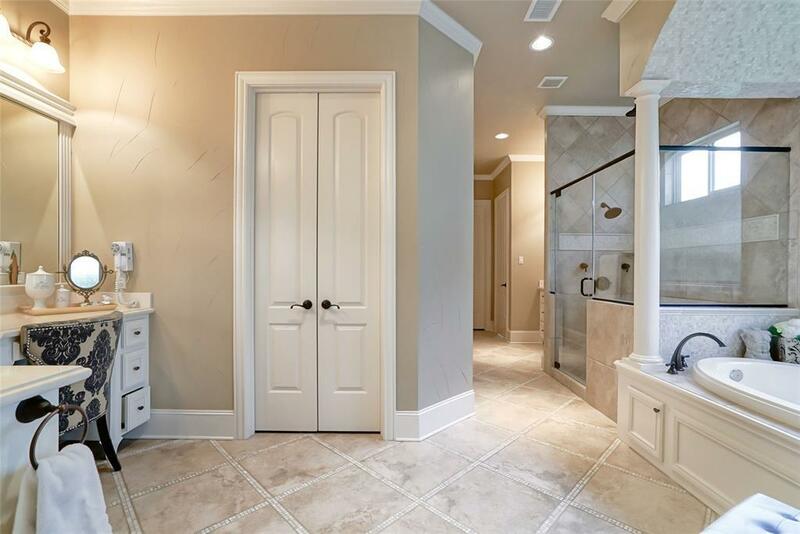 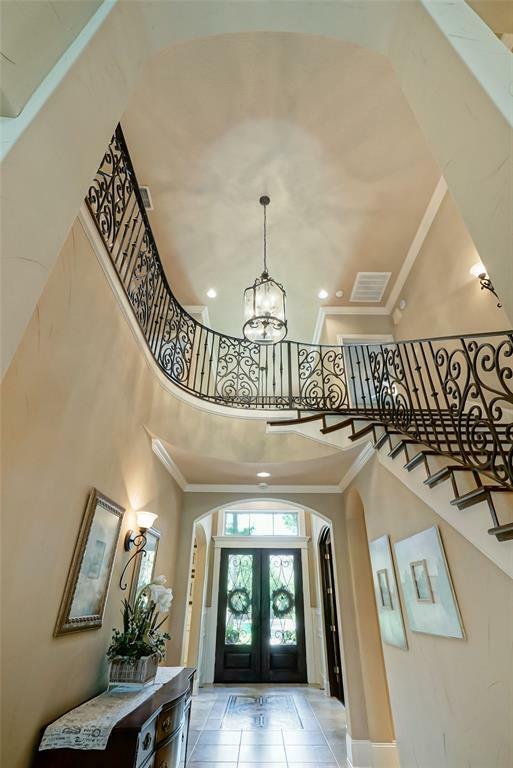 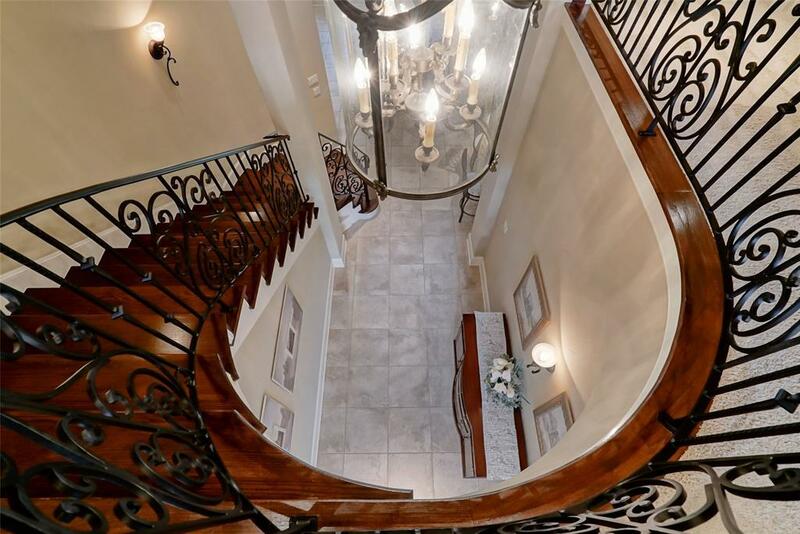 Exquisite Custom Woodwork & Detail Thru-Out. Study w/French Doors & Block Paneling. 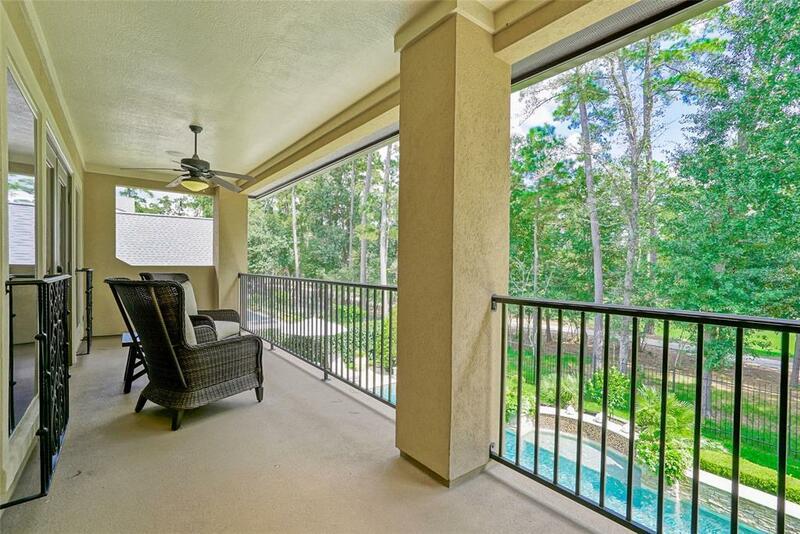 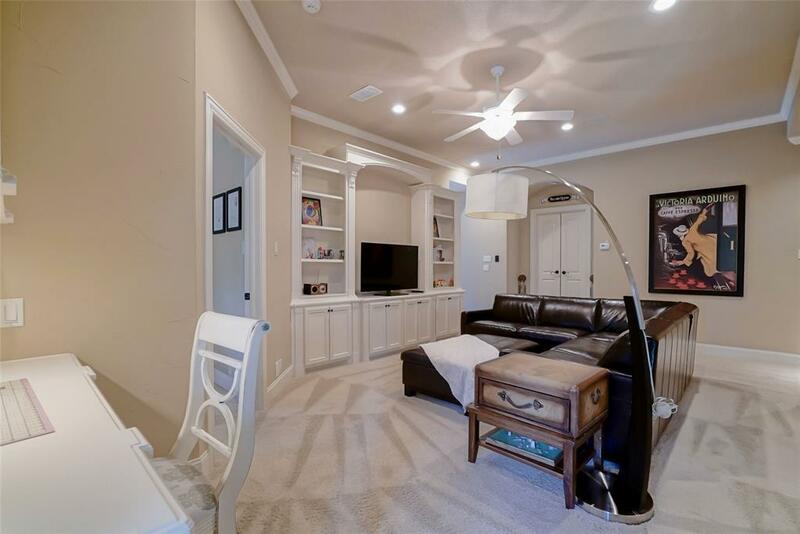 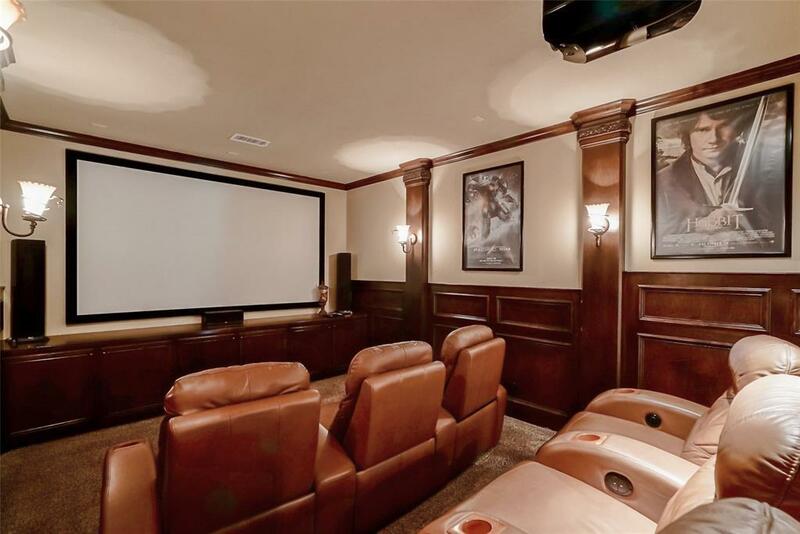 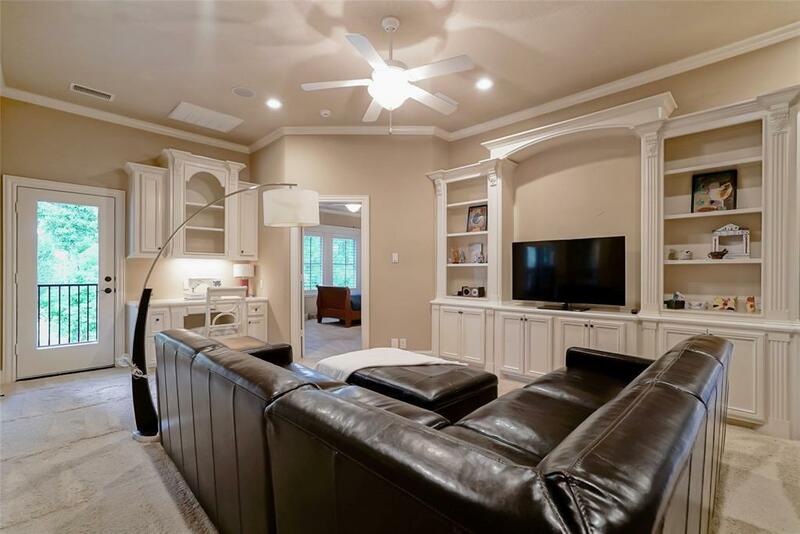 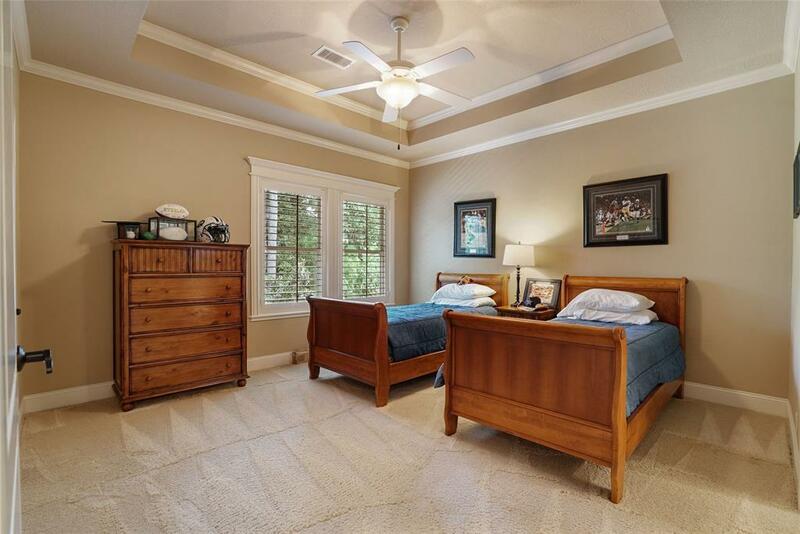 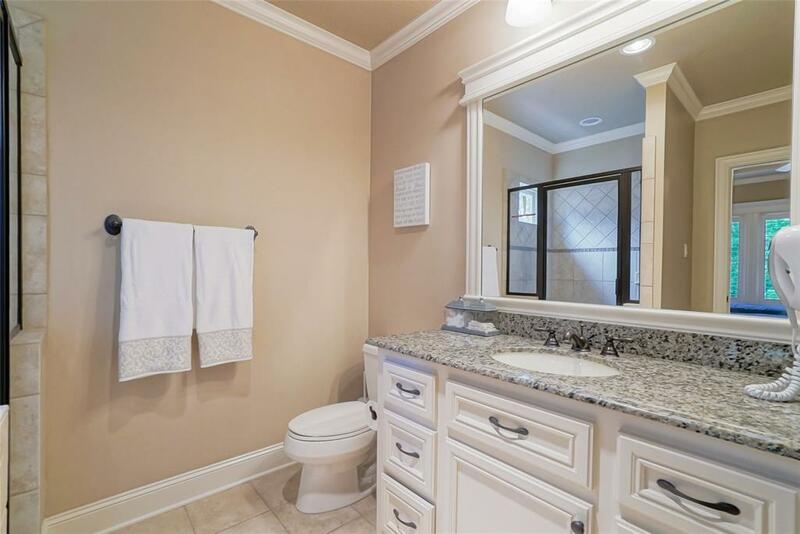 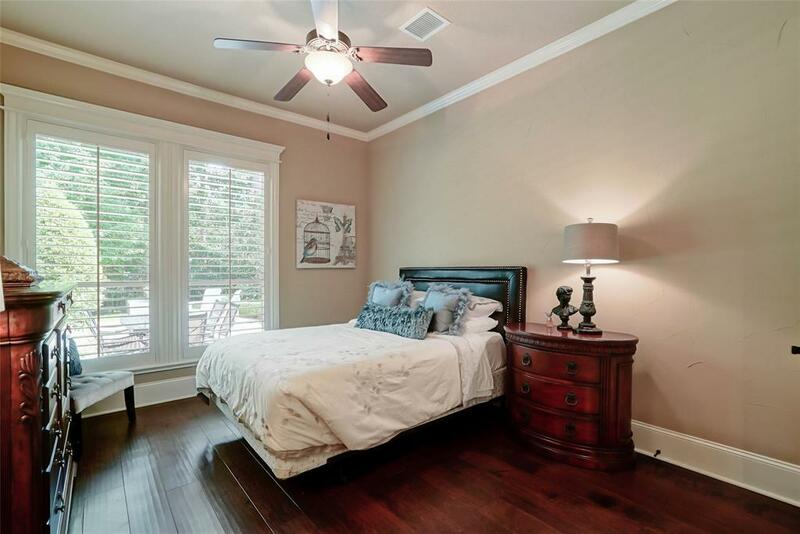 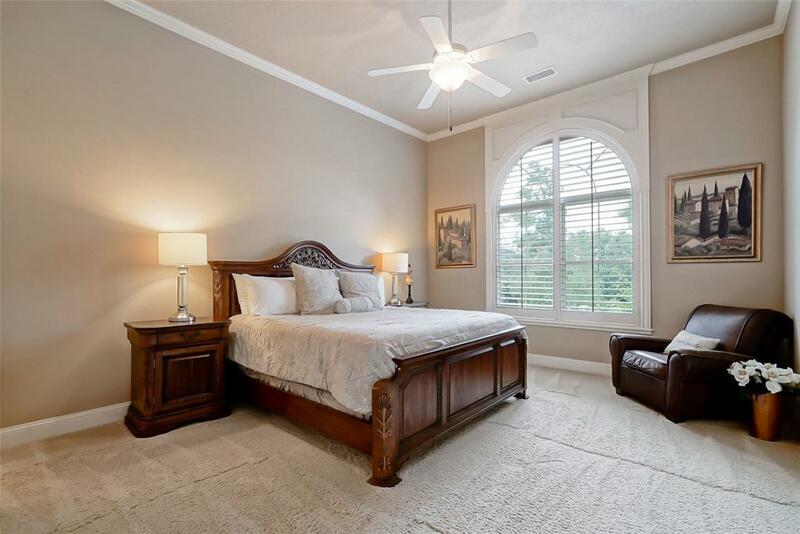 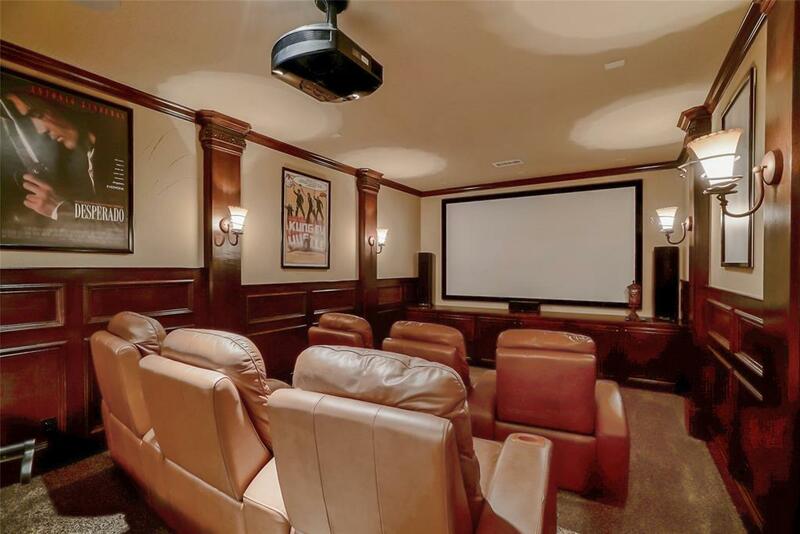 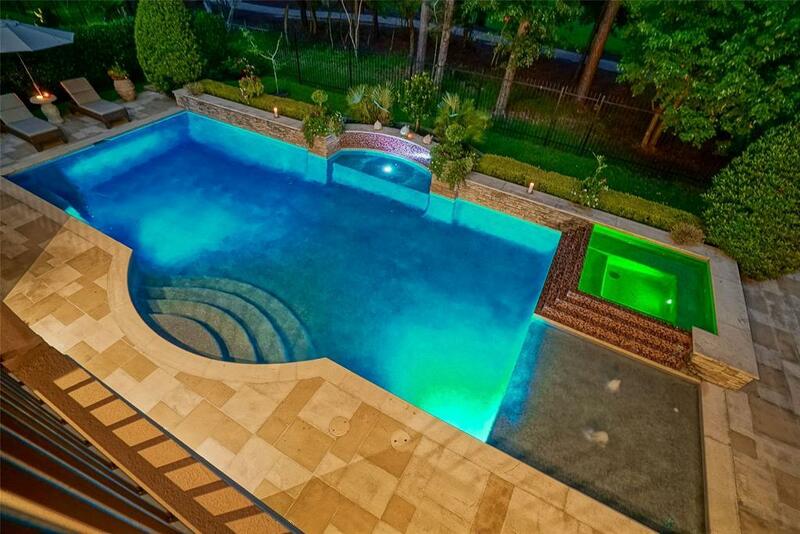 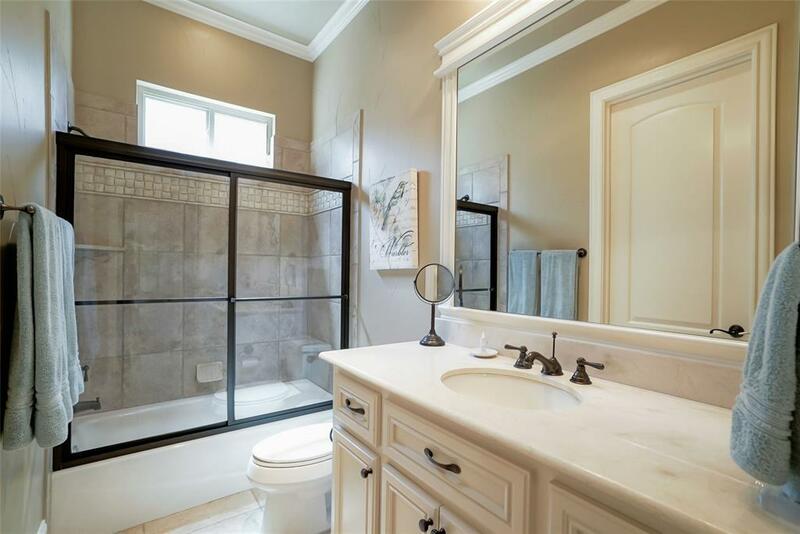 Master Bedroom & 2nd Bedroom Down; Gameroom w/Built-Ins, Media Room w/Wet Bar & Balcony Overlooking the Pool & Golf Course, Microwave, Fridge & 3 Generous Sized EnSuite Bedrooms Upstairs. 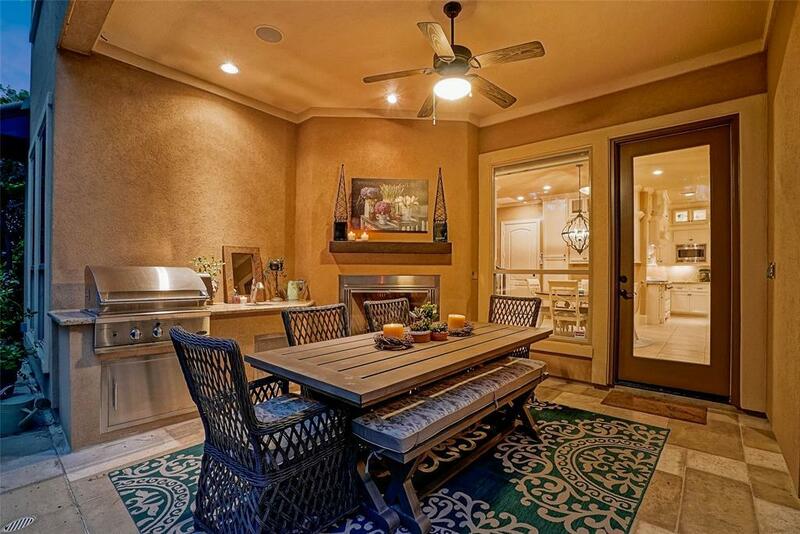 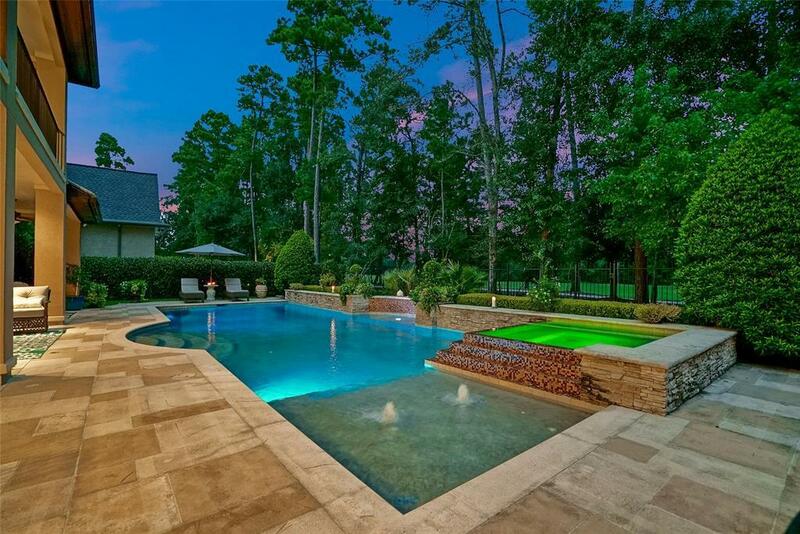 Envious Outdoor Living Area Boasts Spacious Covered Area for Relaxing & Entertaining w/DCS Grill, Firepit, Stone Fireplace & a Beautiful Sparkling Pool & Spa w/Stacked Stone Wall, Sheer Descent Waterfalls & Multi-Color LED Lighting.